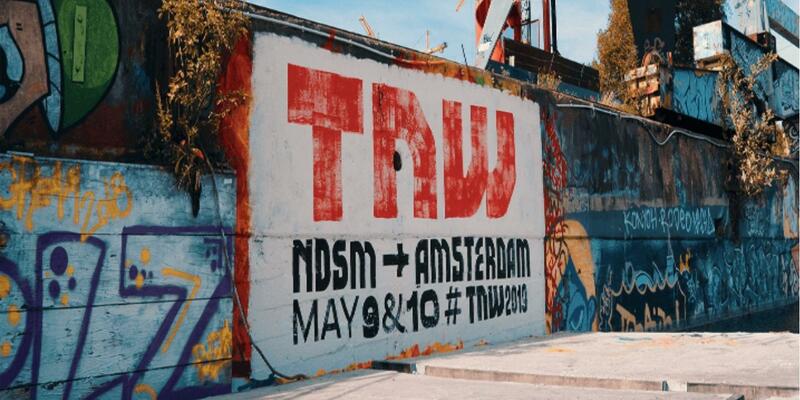 TNW's two-day festival showcases industry-leading speakers, panel discussions, and workshops. Topics range from artificial intelligence to blockchain, and everything in between. At its core, TNW Conference is where we celebrate human innovation. Check out the glorious new location, the inspiring lineup of speakers and activities, and see you at our annual tech bonanza. Want to bring your startup team to TNW2019? TNW's Startup Program will give your team exclusive access to the matchmaking platform, curated meetings with investors, and tickets to side events at a special startup rate (€299,- ex VAT pp instead of €650,-). And for TQ members and residents, we’re adding another 20% discount on top! Ping @marti on Slack for your special discount code.